It doesn’t seem terribly productive to read anything into old arcade cabinet art, but that’s not exactly a look of horror on Pauline’s face as she’s being kidnapped, is it? 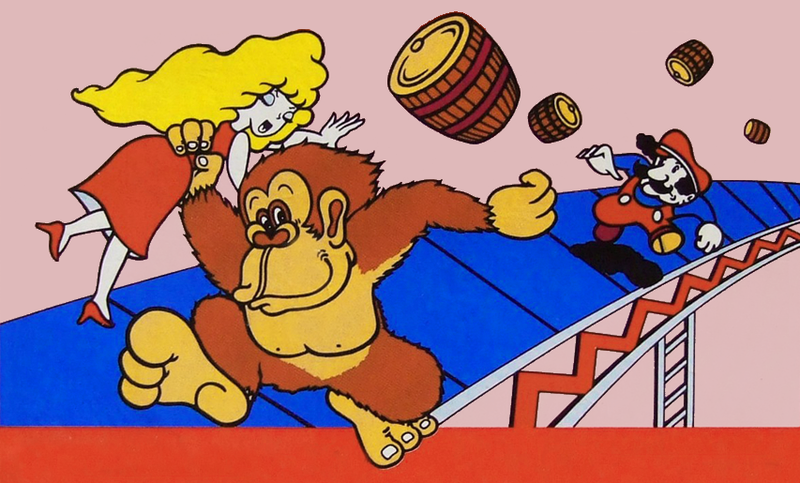 Also, based on her tongue, she may be ill. Also, based on this take on Donkey Kong, I’m wondering if he could be a blood relation to John C. Reilly. A Cavalcade of Useless Celebrity Facts!